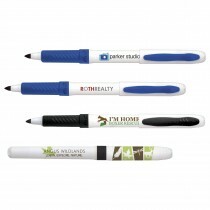 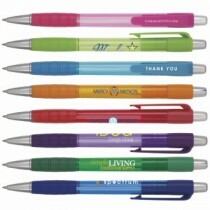 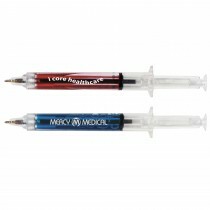 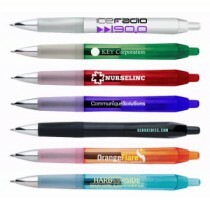 Promote your company name, brand, logo and more with personalized pens from Quality Forms. 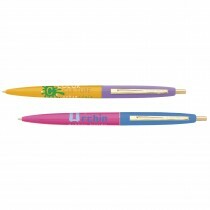 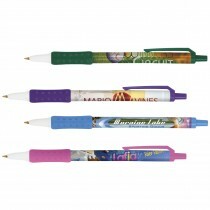 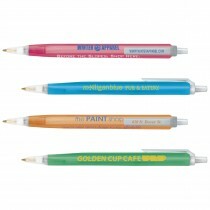 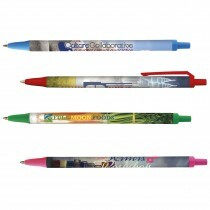 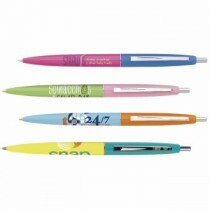 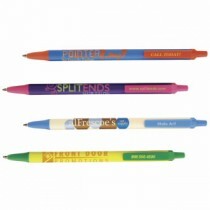 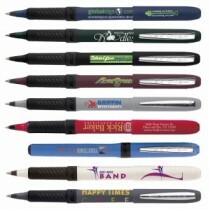 Our machines imprint your text or company name on all pens and writing instruments. 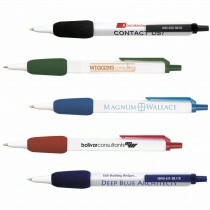 Likewise, you can upload your company logo directly through our website. 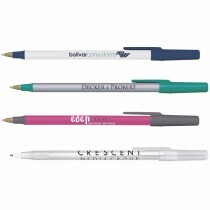 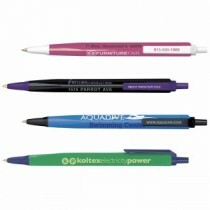 Just simply choose form one of our many Pen styles you love best, and watch your business grow. 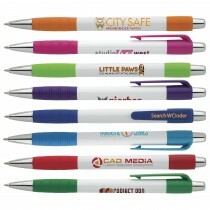 We offer low prices and great quality on all of our items on top of that you save more when you ordering in bulk.